← You know you want to Flamingle! Splish! Splash! It’s a Birthday Bash! Coming from someone with a winter birthday, as a child I believed (and still totally believe) that there is no better birthday party than a pool party! Fun in the sun + all your friends AND cake and birthday gifts?! Come on! It doesn’t get any better than that when you’re a kid! As luck would have it, I have an ENTIRE house full of winter birthdays. Yep, that’s right. All of us! And so what’s a girl to do? 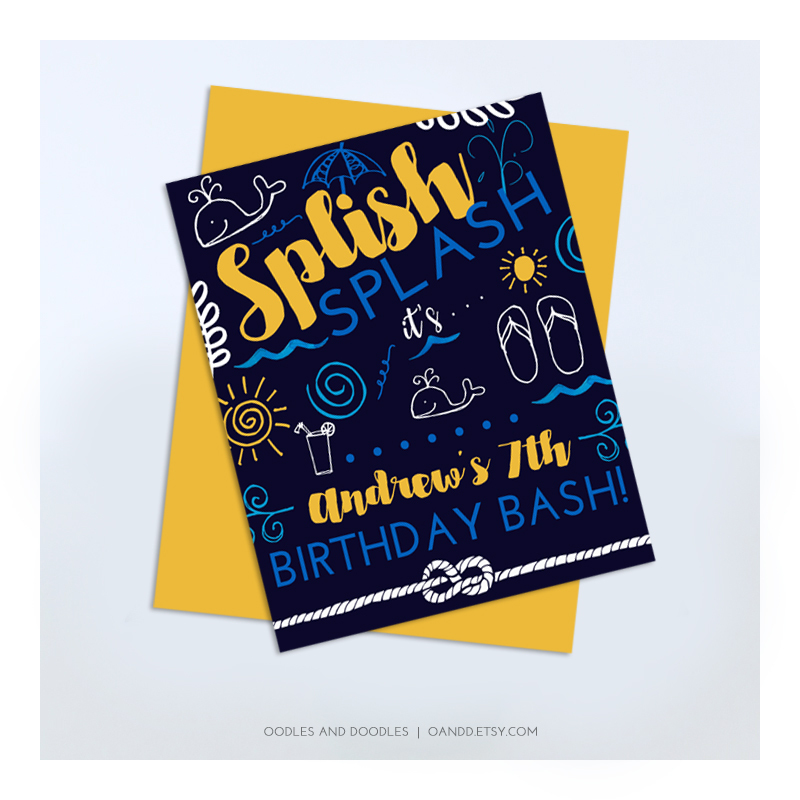 Well… design a pretty awesome pool party birthday collection for everyone else. Because someone has to have a pretty fabulous pool party! And so.. here you go…. 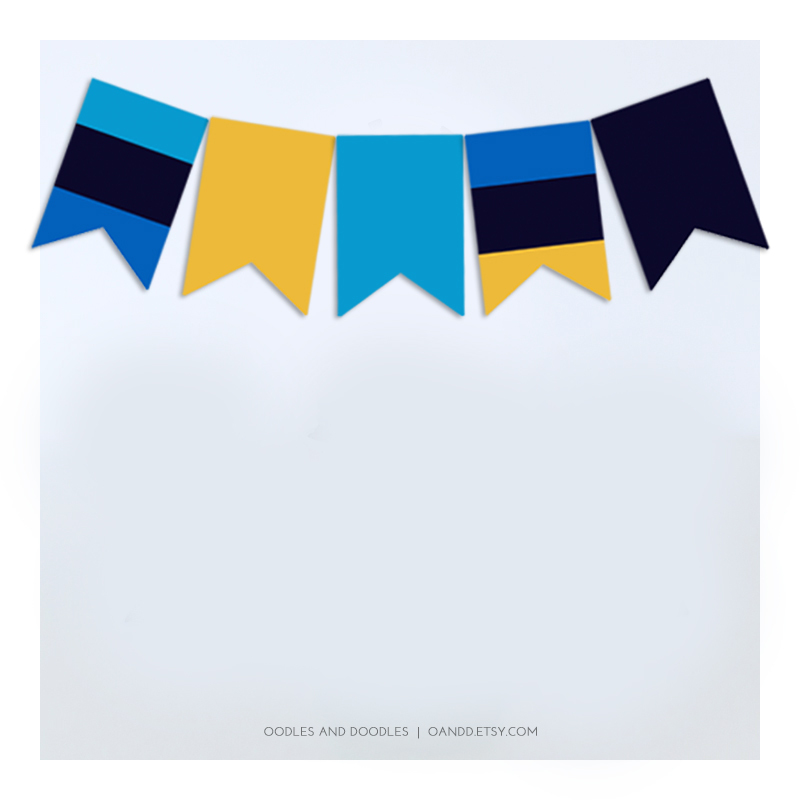 you can find all the super sunny birthday pool party decorations here. Invitations, banners, cupcake toppers, the most adorable favor tags, and even a few other color options are all up in the shop this summer. All wrapped up in one pretty great package. You’re welcome all you lucky summer birthday-ers! And stay tuned for a ton more summer birthday themes. (As you can imagine, they’re my fave)!